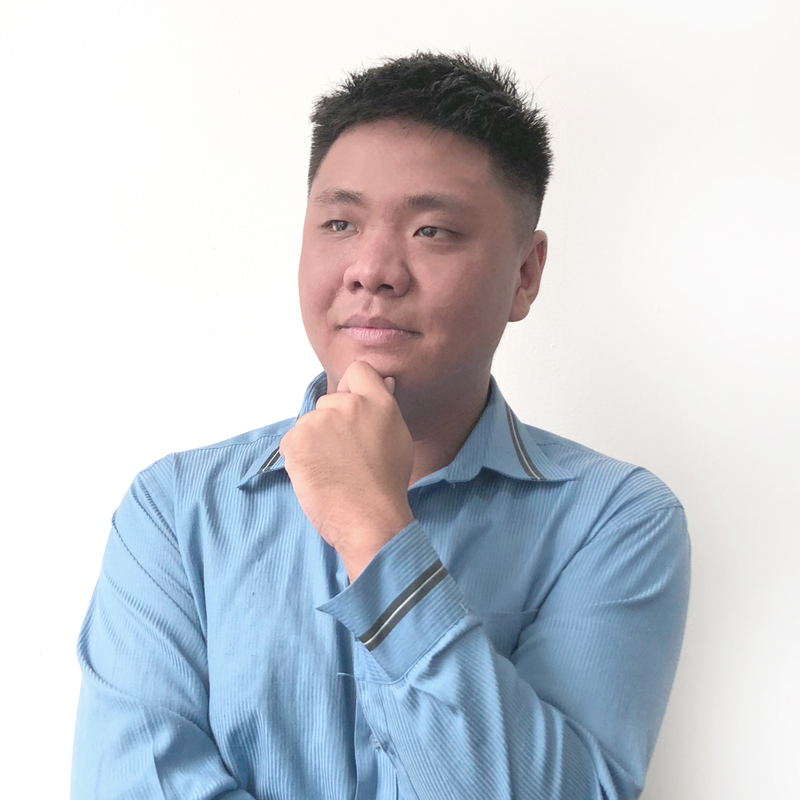 As part of the Quality Assurance team in Indonesia, Derren's primary responsibility is ensuring that features being built and rolled out meet specifications and work the way it was intended for users on the Fundnel platform. Derren is also an accomplished Assistant Lecturer in Java Programming. He develops teaching materials in his own spare time, and supervises classes at the University of Tarumanagara. Fear plays a big role. When people fear something they sub-consciously protect themselves by living under circumstances they can control. Understandable, but doing so will limit your growth. The only time you are truly growing is when you are uncomfortable.